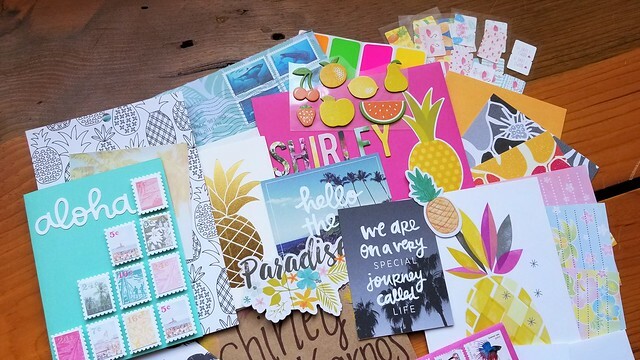 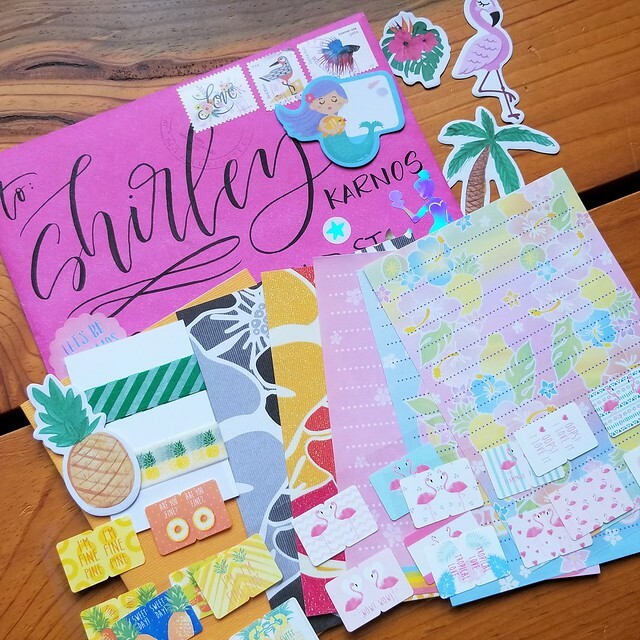 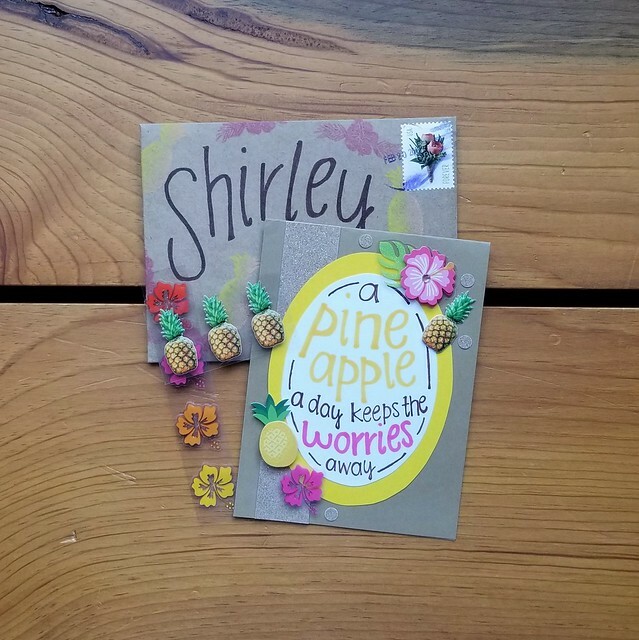 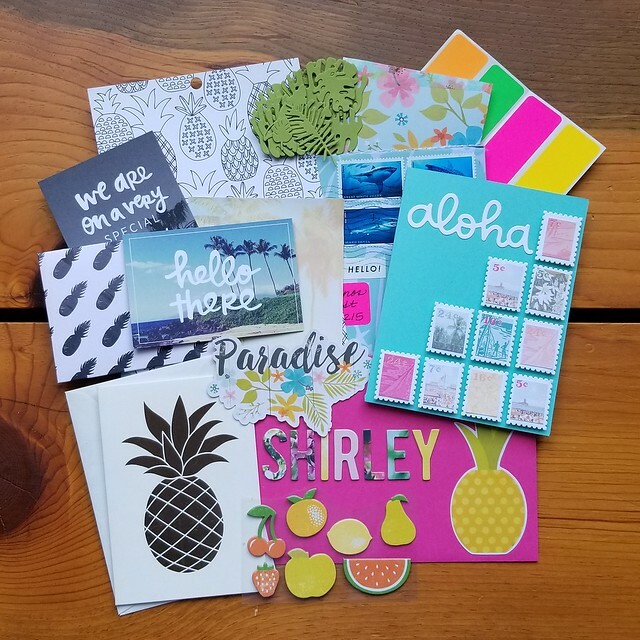 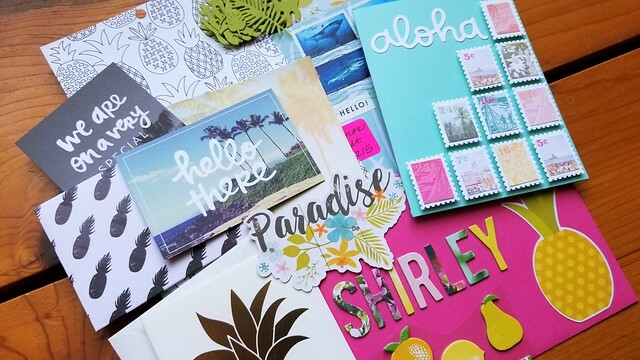 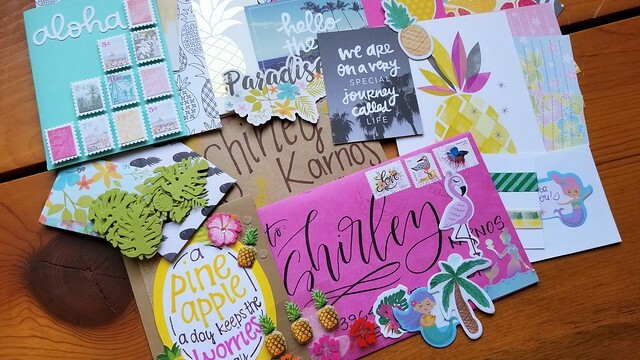 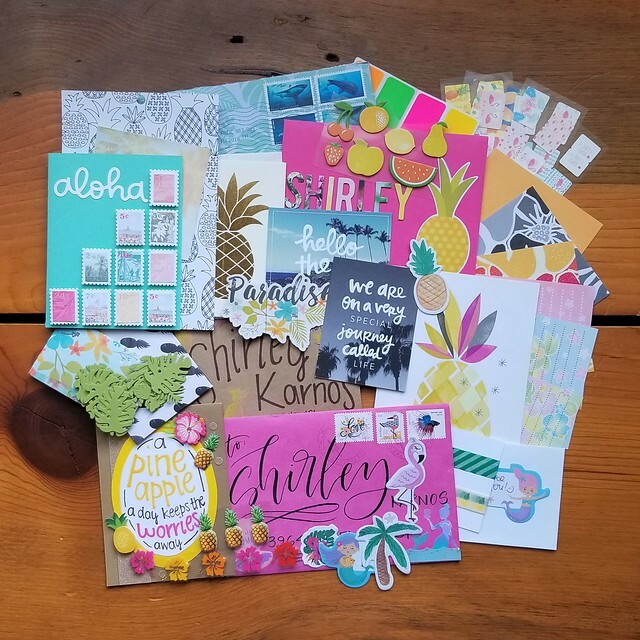 I participated in Pretty Postal's tropical mail swap last month and received some pretty snail mail from my swap partners. 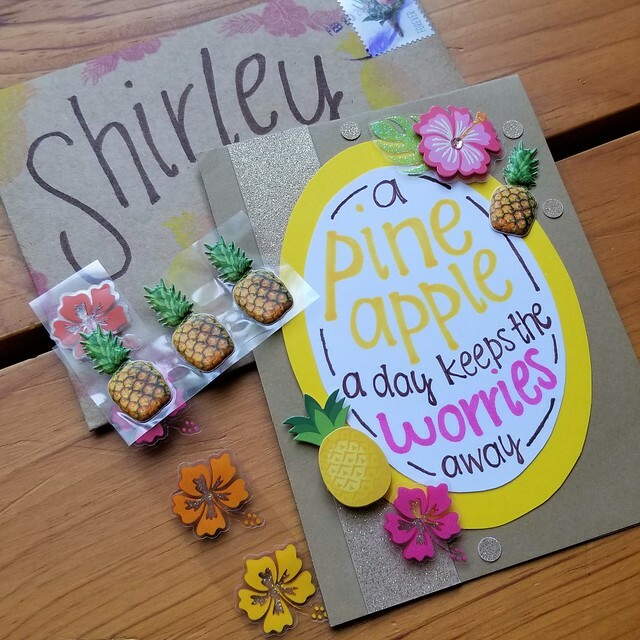 I liked the tropical swap theme this time - it was fun to work with! 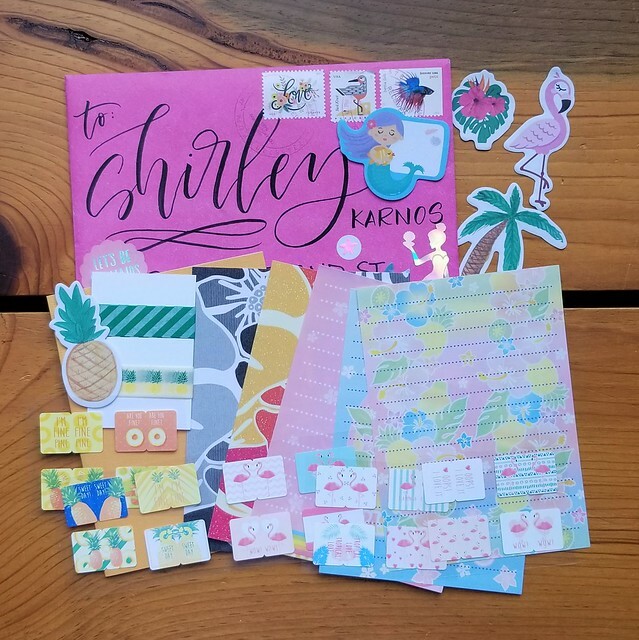 Up next week: what I sent my swap partners for my tropical-themed snail mail.